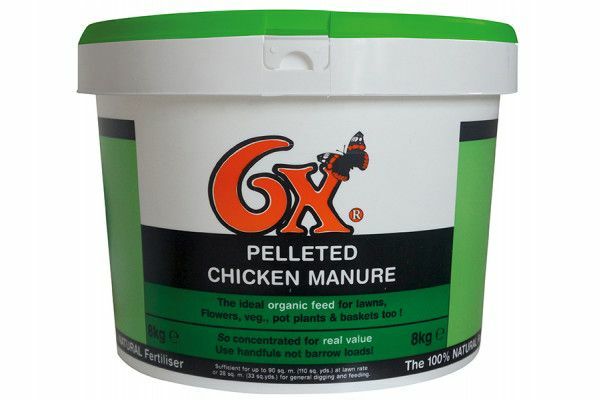 Vitax 6X Pelleted Poultry Manure is a 100% natural feed which is ideal for flowers, lawns, vegetables, trees and roses. The easy-to-use pellets are weed and bug free and are highly concentrated, meaning that only handfuls rather than barrowloads are required. 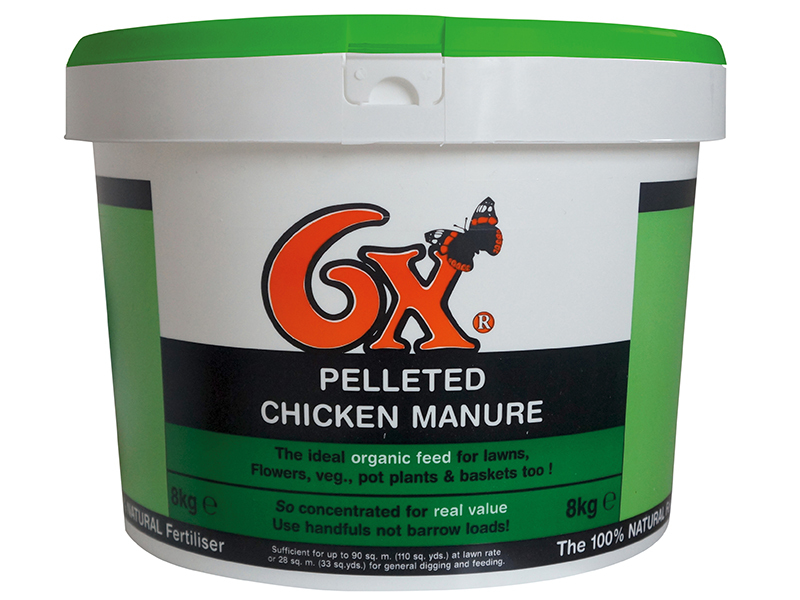 The pellets contain trace elements to feed the soil.